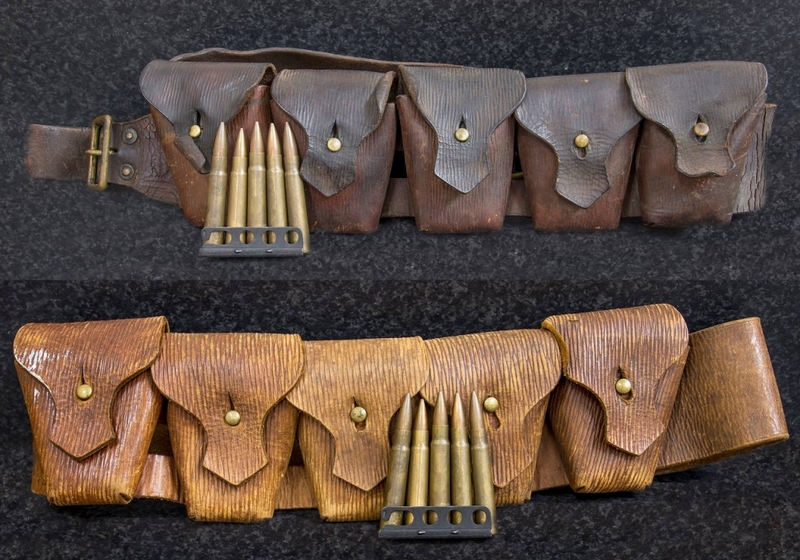 From the Boer War to WWI, Holden and Frost of Adelaide, South Australia produced ammunition bandoliers, bayonet holsters, saddlebags and other leather products. 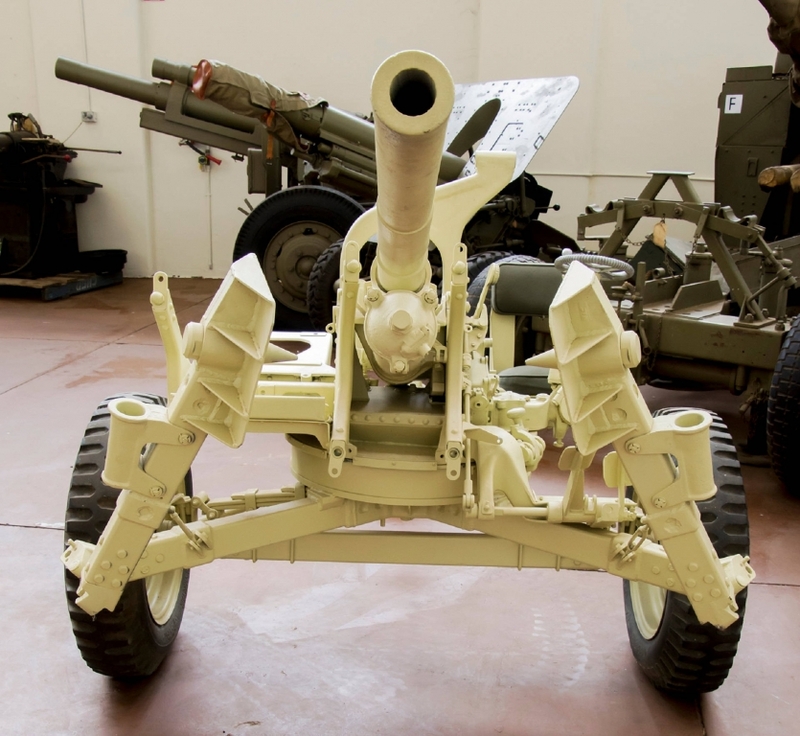 However, by WWII the dynamics of the company had changed dramatically into motor vehicle assembly. During that period, they oversaw 700 Manufacturing and Engineering companies. Their WWII War effort was truly staggering. At the beginning of the war, 750 employees had enlisted in the armed forces. Notes taken by WAR PRODUCTION by GENERAL MOTORS-HOLDEN’S LTD. 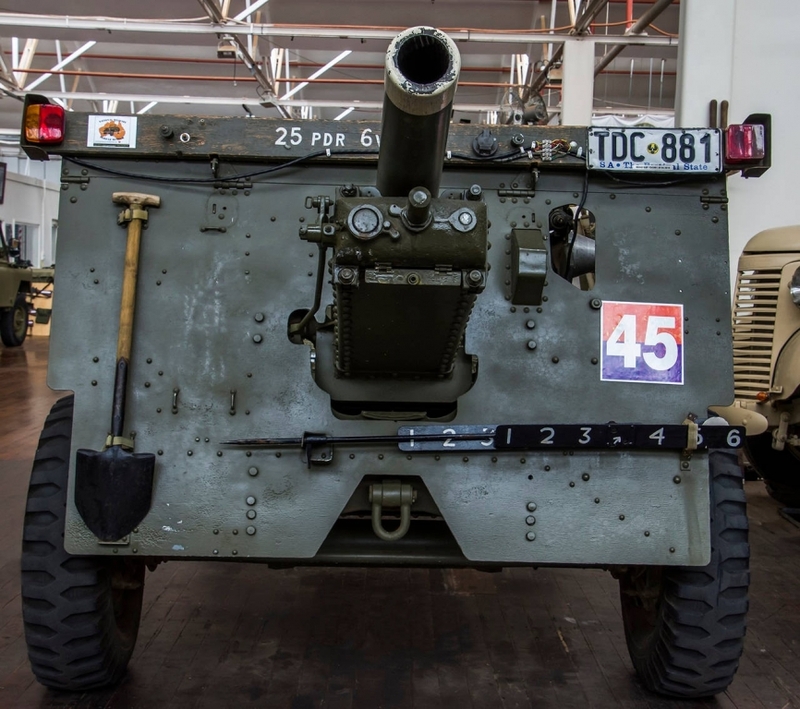 This page is dedicated to the Holden employees who made the supreme sacrifice in WWI and WWII. 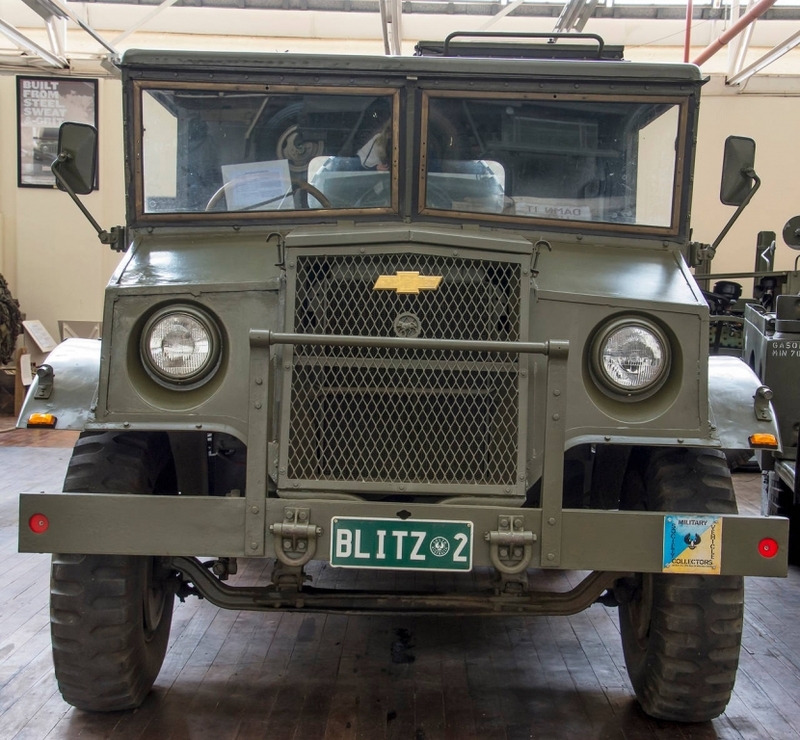 Jeff Pinney (36 years employment with Holden, 17 years serving in 3/9 South Australian Mounted Rifles, on retirement from Holden is now Public Relations Officer at the National Military Vehicle Museum overviewing Holden WWI and WWII History).